Western Specialty Contractors recently completed masonry repairs, window glazing and re-caulking, tuck-pointing and complete brick replacement on the 12-story, national headquarters for the American Federation of Government Employees (AFGE) building in Washington, DC. The project also included a complete restoration of the building’s lower level concrete parking garage, which is also shared by three other building tenants. The project began in 2011 with a complete restoration of the building’s lower level parking garage. The garage, damaged from years of wear and tear, is shared with three other building tenants, including a commercial office building, legendary hotel and national headquarters for a teacher’s union. 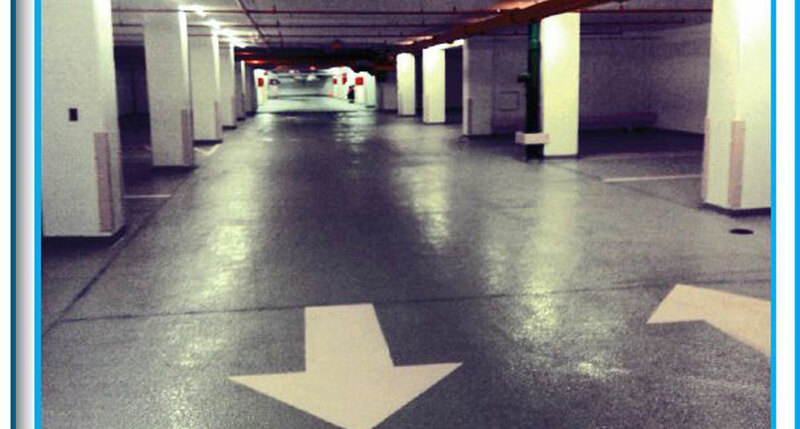 Due to the garage’s high traffic, work on the parking garage had to be conducted during night and weekend hours. 1. 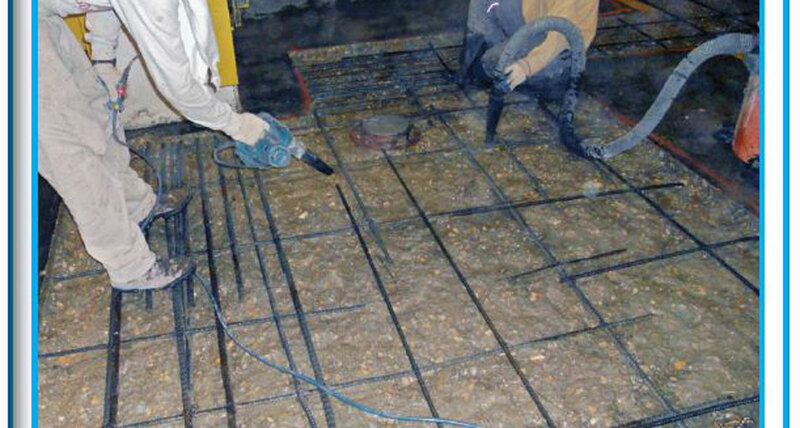 Shallow, full and overhead repairs, making use of SikaQuick® 1000 rapid hardening repair mortar and SikaTop® 123 two-component, polymer-modified, non-sag mortar. 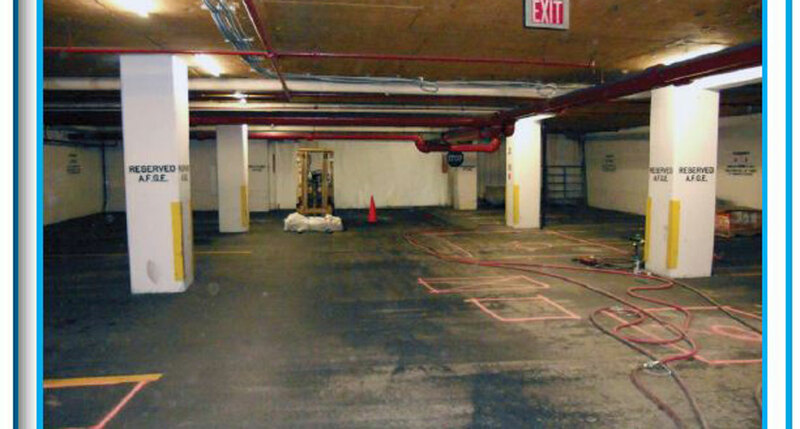 Crews installed a series of expansion joints at each entrance and exit of the garage, and in one vertical corner. 2. The garage project also included installation of a highly reflective coating from Neoguard® Performance Coatings on the cinder block walls, along with a re-coating of all pipes, doors and fixtures to comply with OSHA standards. 3. The final steps of the parking garage project included the oversight of parking striping and the fit-out of each light fixture. The fixtures were installed and attached to motion sensors that turn the lights on and off based on movement sensed in the garage. The AFGE building had also been dealing with a myriad of water penetration issues for several years and hired Western to re-caulk and wet glaze the windows. Upon further inspection of the building, it was discovered that there would be some masonry repairs necessary, including tuck-pointing and complete brick replacement. Western set up a process where the extra work was completed on a unit-price basis and progress reports and updates were given to the owner bi-weekly to address any issues or concerns. Western worked diligently with the owner of the building, AFGE, to ensure that the building was kept open to the general public during the project. 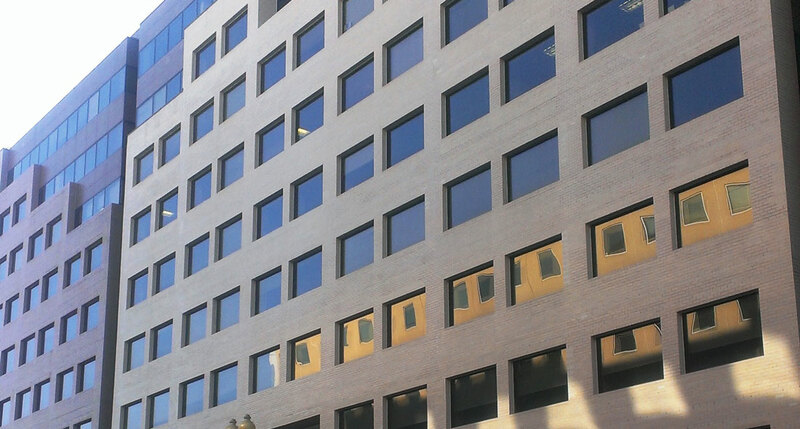 Located at 80 F Street NW, just five blocks from the Federal Capitol Building, the building’s front facade shares space with two neighboring offices, while the rear facade stands in front of a neighboring hotel’s glass atrium. The safety of the general public and the neighboring properties was a top priority for Western’s crews throughout the project. The AFGE is an American labor union representing over 650,000 employees of the federal government. If you’d like to contact our Washington DC branch for information or estimates for your future projects in the area, please email Branch Manager, Clay Geilmann.